Male flower of Begonia yapenensis photographed in cultivation at RBGE. It might come as a surprise to learn that the discovery of species new to science is a regular occurance for scientists exploring plant diversity. At the Botanics the rate of discovery is somewhere between 1-2 per fortnight. This new series of blog posts under the title ‘New to Science’ aims to make this exciting area of the Garden’s research more accessible. 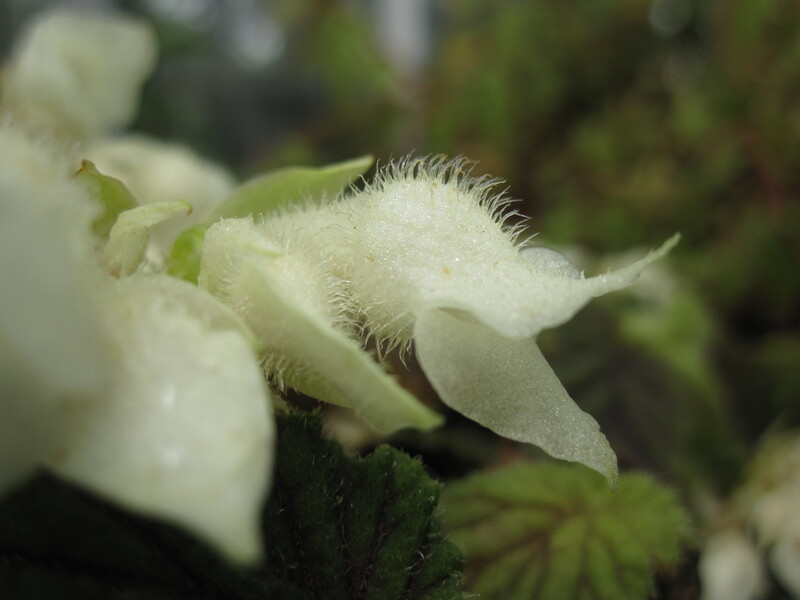 Every few weeks a newly published species named and described by the staff of the Royal Botanic Garden Edinburgh will be featured. 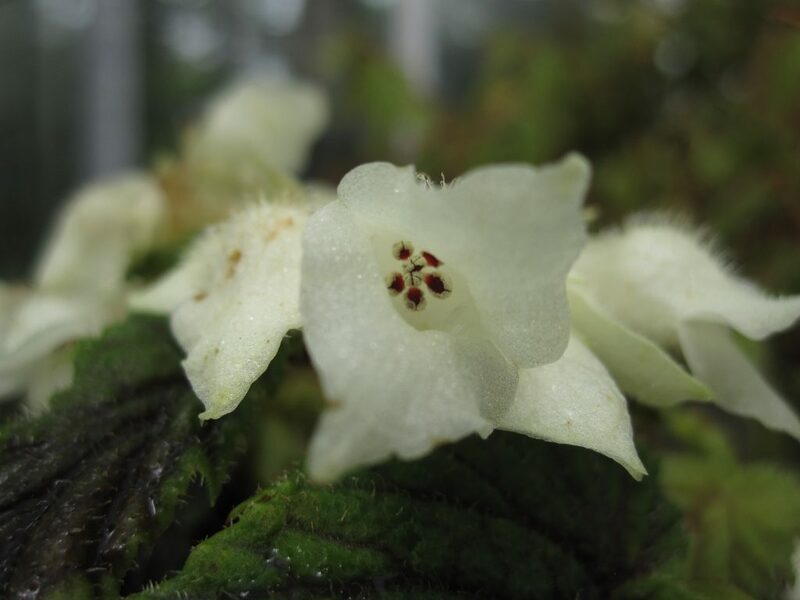 On the 10th April 2015 Begonia yapenensis was published as a new species from Yapen Island in Papua Province, Indonesia. This small ground-hugging plant was collected at 1,000m and has so far only been collected once. More fieldwork is needed to establish the distribution of this novel plant, but for now it is unique to Yapen Island. The female flower is unusual in having a tubular corolla. In the past the Begonia species most closely allied to Begonia yapenensis have been treated as a distinct genus due to this and other atypical features of the reproductive organs. 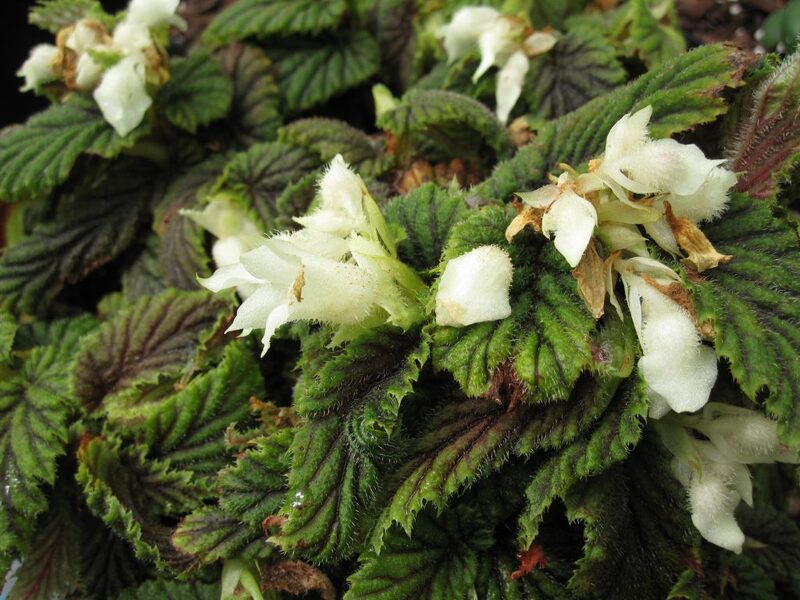 However, research carried out at the Garden comparing DNA sequences has placed this group firmly within Begonia. Begonia yapenensis is only known from a single collection and the material used to describe the species is growing in cultivation at RBGE. Habit of Begonia yapenensis in cultivation at RBGE.